Why buy property in Budapest? We believe that the Budapest real estate market is now in a sweet spot, where for a number of very good reasons it is now an excellent time to buy property in Budapest. The early birds are starting to realize this and are getting in now before prices rise significantly. 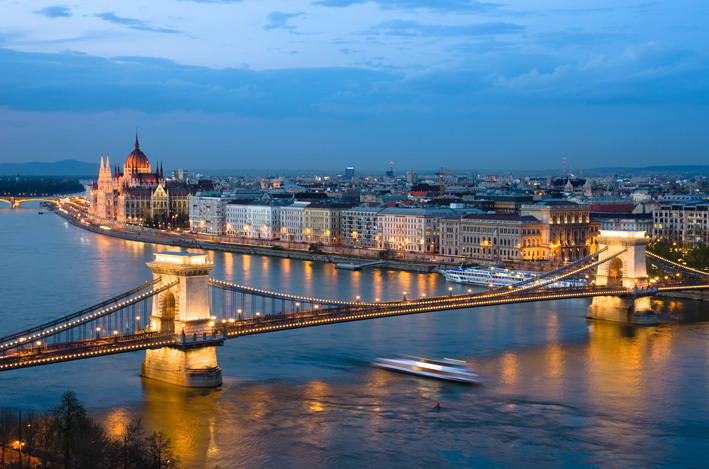 The Budapest property market has been in a slump from 2007 to early 2014. This is good news for the property buyers of today. Prices have gone down gradually over this five to six year period. So there is a great value to be found in Budapest today. No one could disagree with the fact that Budapest offers fantastic value compared with other major capitals in Central and Eastern Europe, such as Prague, Bratislava, Warsaw and Vienna. Comparable prices in Budapest are just a fraction of those for comparable properties in these cities. 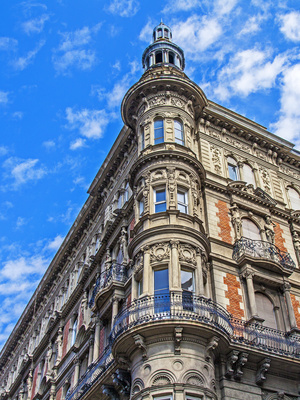 After over five years of hibernation the Budapest real estate market has finally woken up. 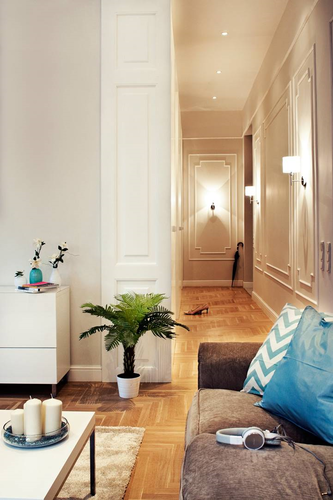 We are finding good apartments in Budapest are selling much faster than they were a year ago. The economy is improving. Hungary came out of recession early 2013 and the economy is starting to feel far more vibrant, much like it did before the great global financial crisis of 2008. People want to visit, live and work in Budapest because it is such a vibrant and beautiful city. The positive spin offs are more demand for property for sale and for rent in Budapest. The rental market in Budapest is buoyant. We have no problems letting apartments for our property investors. Tourism has made holiday lets very popular in Budapest, which is further helped by the fact that Budapest is an all year round tourism destination. 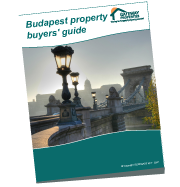 If you have any questions, or would like to find out more about the Budapest real estate market contact us here.